7 Most Popular Diet Trends You Need To Know! Diet is a peculiar thing. While food is necessary for living, too much food can cause health problems for you. This is why the concept of dieting has many facets. You can be on a ketogenic diet, or even on a paleo diet. You can survive on salads or take in only raw food. Whatever you choose depends on what your body needs, and the effects of food. In order to make an improved decision, you need to know about the different types of diet. Here are the top 5 diet types you need to know. The ketogenic diet is effective for patients suffering from epilepsy. What it actually curbs is the carbohydrate intake. However, to substantiate the loss, in ketogenic diet, you consume more fat. While you might think that you’d get fat when you consume more fatty foods, the case is not so. The concept is to burn your body fat instead of carbohydrates. This form of dieting draws its name from the Mediterranean countries. In short, it means consuming traditional Greek and Italian foods. When you take in fruits, vegetables, and whole grains, you are prone to remaining healthy. One of the key ingredients of this diet is fresh produce, along with legumes and healthy fats. Olive oil is the oil that you use in your salads when you are eating in Mediterranean style. Paleo diet refers to the type of food consumed by people in the Paleolithic age. Now it might seem a bit confusing because the people in those days consumed a variety of foods. However, the basic concept of the diet is to eat whole foods, while avoiding processed foods. Processed foods were not available in those days, and they can cause different health hazards. If you are confused, all you need to do is eat foods like fish, meat, seeds, fruits, vegetables, and natural items. On the other hand, you should avoid drinks like soda, sugar, soft drinks, dairy products, artificial sweeteners and foods, margarine and vegetable oil. While chocolate and wine do not fall under paleo diet, you can always have them in limited quantities. After all, indulging yourself a bit doesn’t stop you from being good. As for drinks, tea and coffee works perfectly, even if you are non alcoholic. A new type of dieting is making rounds on social media, and is quite popular. It is known as CICO diet. CICO refers to Calories In vs. Calories Out. This type of diet helps in weight loss. Exercise is important, not only for fitness and maintaining overall health but also creating and energy deficit (remember calories in vs. calories out – also referred to as the CICO diet principle) that leads to fat loss and weight maintenance. While it might seem easy, the number of calories that you need to lose doesn’t always depend on your food intake. It depends on a couple of other stress points, and even after undertaking the CICO diet, you might not lose weight. 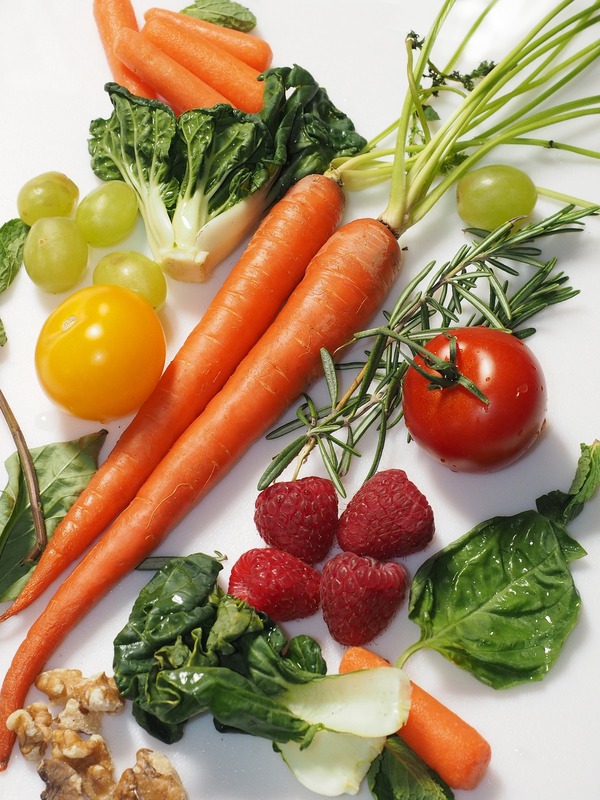 Depending on your food preference, there are different type of vegetarian diets. However, the main concept behind this is you don’t take in any animal protein like fish or meat. You can however, choose animal based protein like eggs, honey and dairy products. Don’t confuse the vegetarian diet with the vegan diet. While vegetarian diet refrains from any animal protein, vegan diet doesn’t include anything animal based. It is more of a lifestyle choice than a diet choice. This is because vegans don’t give up animal based food for health reasons, but for other principles. It can be to promote environmental benefits or even saving animals. As the name suggests, it is based on raw foods. So, it can be segregated into four different types – raw vegan, raw vegetarian, raw omnivores and raw carnivores. Going by the name, vegans survive on anything other than animal based protein. Vegetarians on the other hand survive on vegetable, fruits and dairy products. Carnivores survive only on animal protein, and omnivores have the best of all the worlds. Have you tried hard to lose weight and failed? Well, the weight watcher diet is bound to help you. Even if you don’t lose weight, you are not going to get any if you follow this diet. The concept is to work on a point based system for your food. Each day, you will aim for a specific total, and each food you consume will contribute to that. Foods that are healthy and filling will have lower points. On the other hand, junk or fast food would come with a lot of points. For example, soda and sweets would definitely score high on the weight watcher list. Other than the above mentioned diets, there are some others which have been popular through the ages. One such method is the intermittent fasting method. In this method, you fast for a set period, and allow your bowels and digestive system to rest. However, when you start consuming food again, you do it in measured quantities so your system is not disrupted. One of the side effects of this can be either over appetite or a decrease in your appetite. The reactions of your body will solely depend on your affinity to food and your lifestyle. When it comes to staying healthy, your food plays a major role in that. So, before you consume, check out what you are taking in. If you have health concerns like high cholesterol level and blood pressure, it is better to discard red meat. At the end of the day, whatever dieting method you choose, your body needs to adjust to it. If for some reason, you find it difficult, change your food after consulting with your dietician. That will help you to get an expert opinion, and also stay healthy. Self dieting doesn’t always work, and you’d need to know your pain points before you start on a new dieting plan!